We will be closed on April 21st so associates can spend time with their families. We will resume regular hours on Monday, April 22nd. 2,305 sq. ft ranch with 3 bedrooms, 3.5 bathrooms, and a finished walk-out basement. The basement adds 1,050 sq. ft., for a total of 3,355 sq. 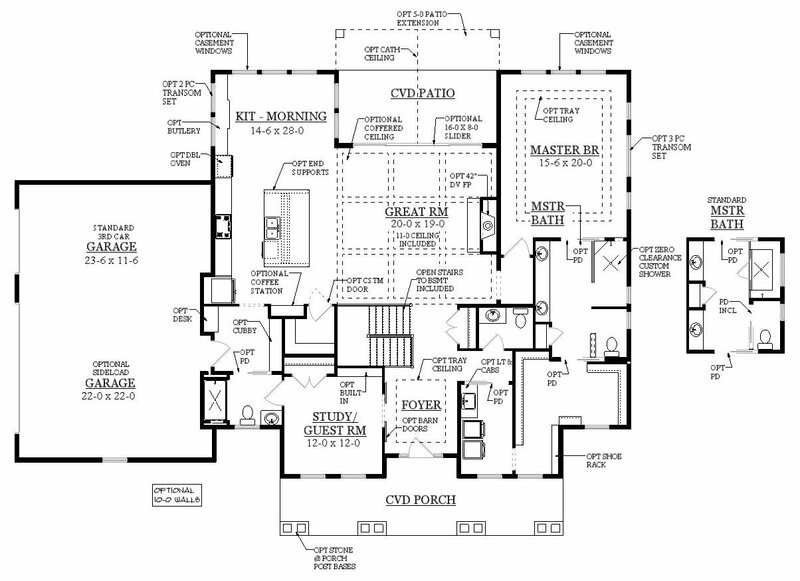 ft.
We build award-winning beautiful custom homes on your lot or on one of our lots throughout Central Ohio. 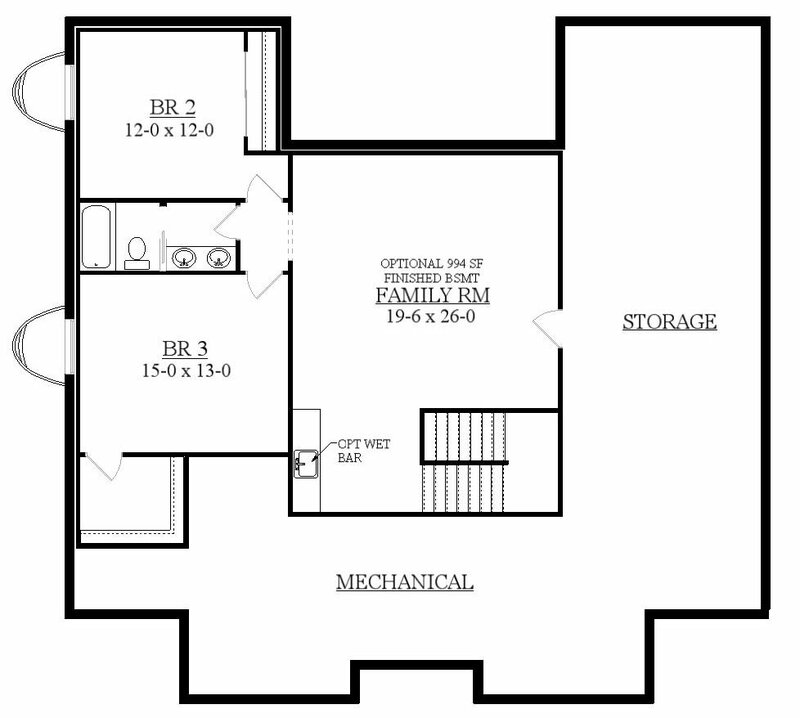 You select from our list of unique floor plans and we shape those plans to fit your needs. We are proud to say we have been family owned and operated since 1979. For more information call us at 1-855-DIYANNI or visit our Design Center at 1537 Brice Road, Columbus, OH, 43068.